Showing results by author "Gary Shapiro"
Ninja Future is an essential listen for businesses and individuals striving to remain competitive in a rapidly evolving world: Gary Shapiro, the president and CEO of the Consumer Technology Association, casts his eye toward the future, charting how the innovative technologies of today will transform not only the way business is done, but society itself. 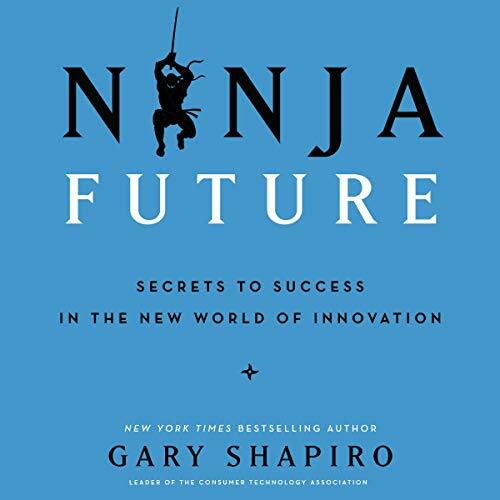 In Ninja Innovation, Gary Shapiro, the head of the Consumer Electronics Association, answers the universal question - What leads to success? - revealing how everyone can use the ninja way to create a killer strategy that will help them achieve their own goals. 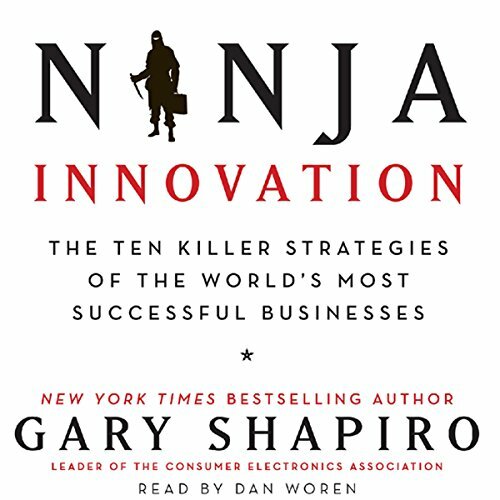 "Ninja Innovation" is his ultimate how-to for envisioning, executing, and maintaining a successful innovation-based strategy like those utilized in the technology world. America seems to be on a downward slide. Our government spends too much money; our economy creates too little; and we aren't preparing our children to compete in a global marketplace. Yet our politicians - Republican and Democrat alike - just don't get it. While once-great cities fall into decay, Washington thrives, living off the hard work and tax dollars of the private sector. 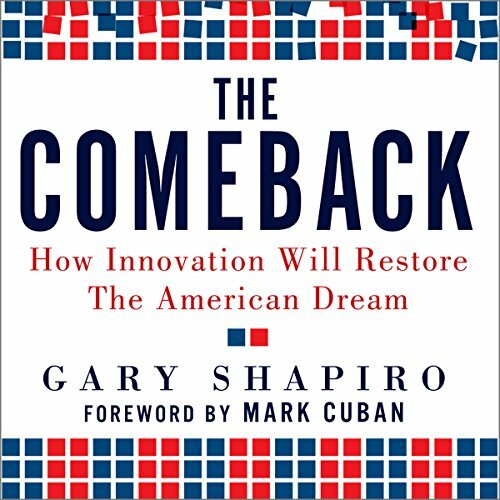 It's time for an American comeback--and it starts with innovation.